The beat boys are back in town. 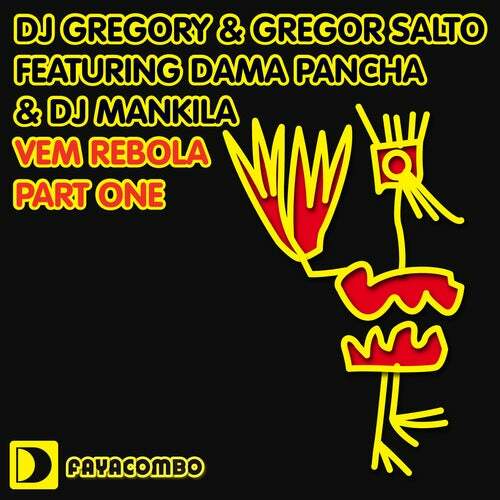 Once again Gregory combines forces with Salto and accompanied by Angolan lyricists Dama Pancha & DJ Mankila drop a proper tech house affair. The 'Main Acid Mix' of Vem Rebola will blow the lid off any floor; a sick acid hook pulsates through a pounding kick that just has to be heard to be believed. This is their finest work to date, no question.